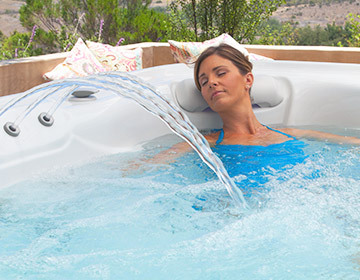 Use your hot tub all year long with the CoolZone™ System from HotSpring®. This innovative technology allows you to both heat and cool your spa water temperature, which is not possible in most spas. The CoolZone System is perfect for those who want a cool, refreshing dip during a hot summer day and a warm, relaxing soak at night. 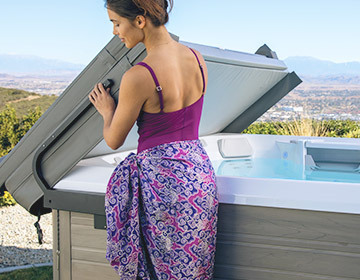 To do this, the system works with your spa’s heater to raise the temperature in just a few hours so you can get the most use out of your hot tub. With the CoolZone system, your spa is the perfect spot for the kids to play and cool off, or for you to unwind after a long day in the summer heat! 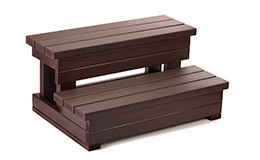 This allows you to enjoy your hot tub any time of the day, in any weather. 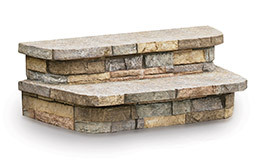 The CoolZone System helps improve energy-efficiency. 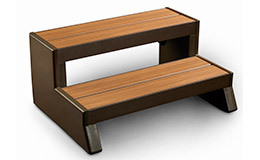 It can reduce the amount of time you must run the No-Fault® heater in order to keep your spa water hot. This means that you start saving instantly! With the CoolZone System, you can cool your water down to as low as 60 degrees! 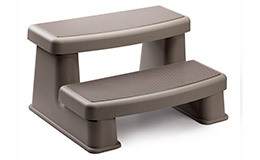 This feature is perfect for those with muscle pain athletes who need the soothing relief for muscles after a hard workout. 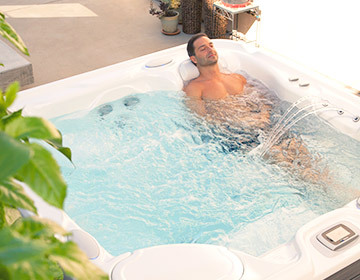 Get the most use out of your hot tub all year long while soothing sore muscles with CoolZone. What are you waiting for? Call us today!